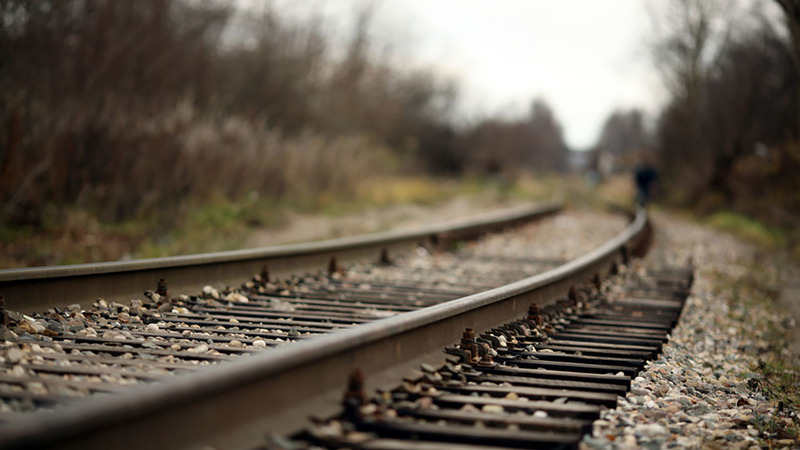 HAW RIVER, NC (WTVD) -- An Alamance County man was struck and killed by an Amtrak train traveling from Charlotte to Raleigh on Sunday, according to Haw River Police. Police and EMS were called at 2:19 p.m. to the railroad tracks in the area of US 70 and Stone Street Extension. The pedestrian, identified as 40-year-old Michael Reynolds, of Graham, was pronounced dead at the scene. Police said the preliminary investigation shows that Reynolds was walking eastbound on the railroad tracks. The Amtrak train was also traveling eastbound and carrying passengers at the time. No one aboard the train was hurt. The incident remains under investigation. Anyone with information is asked to contact the Haw River Police Department at (336) 578-4141 or Alamance County Wide Crimestoppers at (336) 229-7100.